It’s safe to say Eminem is a bit of an icon, and his music is trailblazing when it comes to the rap genre. Few artists have such distinctive sounds and a back catalogue of tracks which are instantly recognisable around the world. Well it’s precisely this attribute of Slim Shady which has just landed him a massive wad of cash in a New Zealand court room – NZ$600,000 (£315,000) to be precise – after the country’s high court has ruled on a copyright infringement by the governing party of the time. 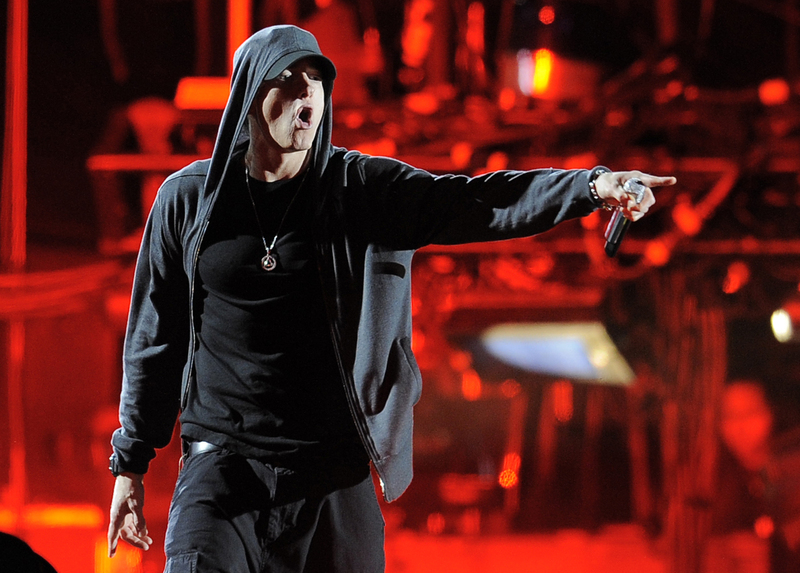 Eminem filed proceedings against the National party in September 2014 and the legal process has been ongoing since then, according to The Guardian. The suit was filed over a song which was broadcast on a political party advert, which bore a striking resemblance to the track Lose Yourself. 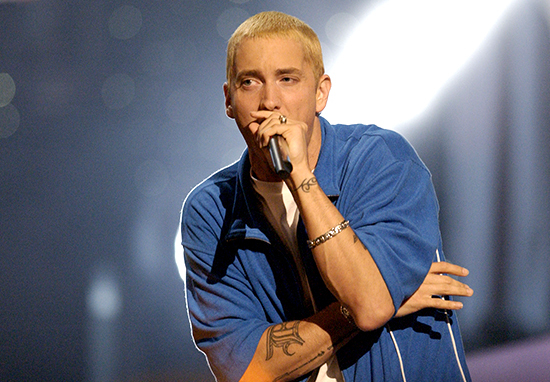 The court ruled on October 25 that the use of the track – titled Eminem Esque – was close enough to Lose Yourself to merit an infringement of copyright. The court said Lose Yourself was an original work which was very distinctive. Eminem Esque has substantially copied Lose Yourself. The differences between the two works are minimal; the close similarities and the indiscernible differences in drum beat, the ‘melodic line’ and the piano figures make Eminem Esque strikingly similar to Lose Yourself. Eminem Esque substantially reproduces the essence of Lose Yourself. The parts of Eminem Esque used in the National party’s campaign also substantially reproduce Lose Yourself. The advert was broadcast on TV a total of 186 times during the campaign of the National party in 2014 over an 11-day period. 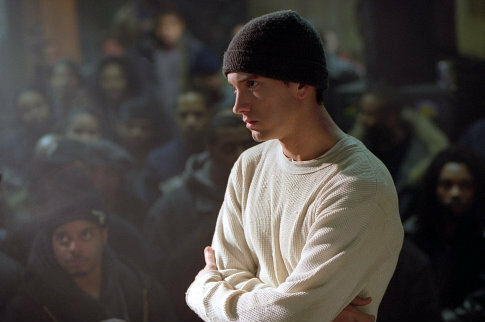 Eminem’s track Lose Yourself won an Academy Award for best original song in 2003 in conjunction with the film 8 Mile. Adam Simpson, Eminem’s solicitor, said the ruling will have big implications in the global music industry with regards to copycat songs. This decision is a warning to soundalike music producers and their clients everywhere. The ruling clarifies and confirms the rights of artists and songwriters. It sets a major precedent in New Zealand and will be influential in Australia, the UK and elsewhere. 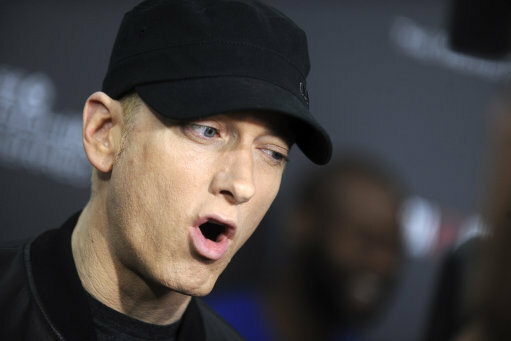 John Martin, acting on behalf of the song’s publishers, said Eminem was not approached for permission to use the track and that it was ‘incredible’ the National party went ahead with using the ‘rip-off’ of one of Eminem’s most popular songs. They knew we would not have permitted the use of the song in their political advertisement; however, they proceeded at their own risk and blamed others for their infringement. The National party rejected the allegations of copyright infringement and placed the blame solely on an Australian production company. The National party will be defending this action vigorously. It appears though that the National party is the only organisation that has used this material that is being legally targeted. 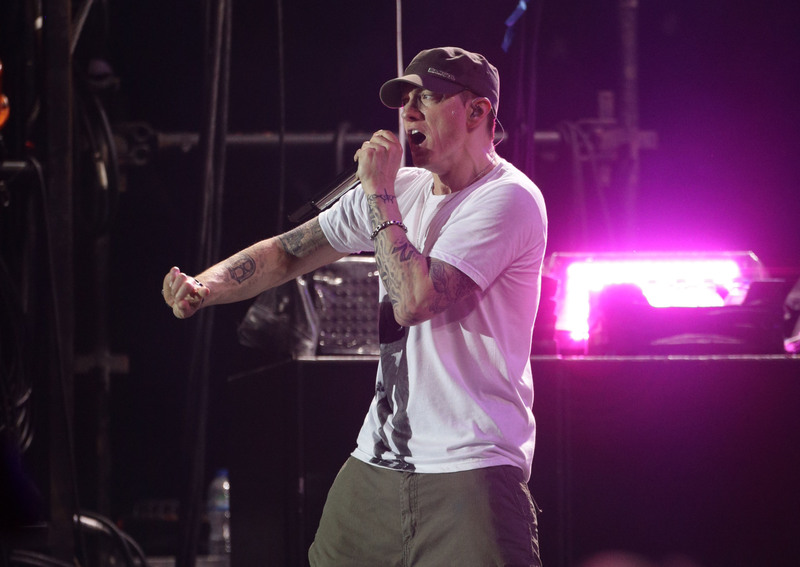 Eminem, as ever, is taking no prisoners at the moment after he went viral for his impassioned freestyle against Donald Trump, which reinforced his incredible rapping talents – as though they needed reinforcing. 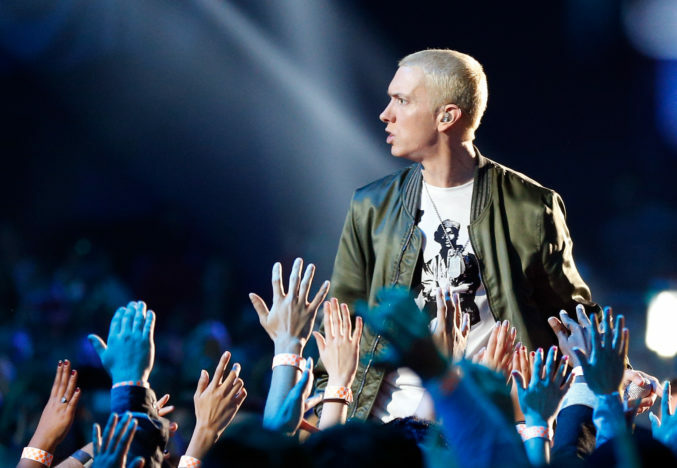 Beginning with the ‘calm before the storm’ – a potential nod to the 45th’s latest threat to North Korea – Eminem unleashed some inconvenient opinions about his presidency which will have pissed off the half of America who unburied their heads from the sand to watch the BET Hip-Hop Awards, no doubt.